Blackpool Pleasure Beach is known as UK’s favourite theme park for good reason. With 125 rides, there's something for everyone in the family. It is particularly known for its roller coasters, having the most in any European theme park. The park operates primarily from end March to early October, and the times vary. One set of opening hours are 10-5pm, another 10-6pm and the longest hours during mid July and most of August are 10-8pm. Do check the timings for your particular days there. Children under 2 years go free. For children from 2-11, the price range varies from £17-21 and adults the ticket price for advance (10 days ahead) online tickets is £19-23. If you are driving down you get off at junction 32 off the M6 and then turn onto the M55 and follow the brown tourist signs to the park. National Express has services to Blackpool from many cities in the UK. Regular train services from Blackpool North to the park’s own station. Price range for 1 night with tickets & breakfast for 2 adults, 2 children is between £120-160 for these hotels. Price range for 1 nights with tickets & breakfast for 2 adults, 2 children is from £300 . 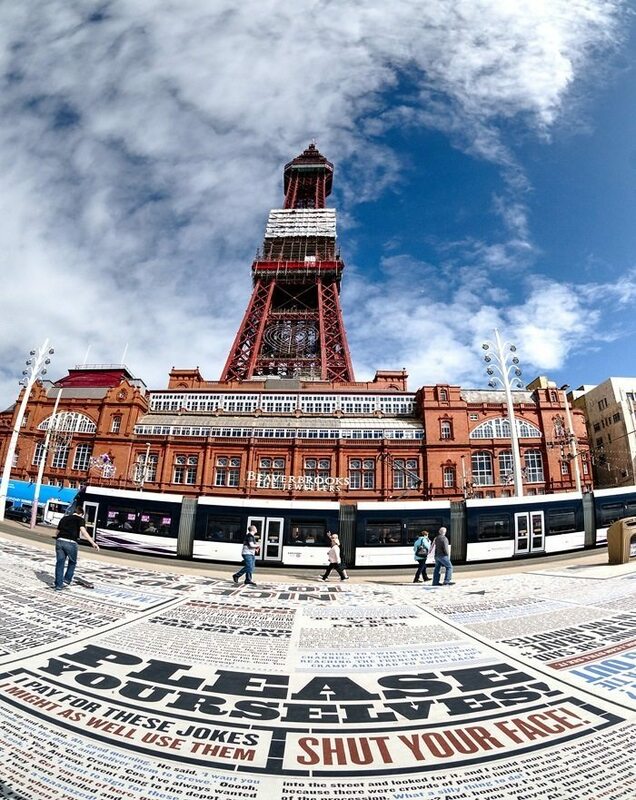 ​Blackpool Tower - Landmark of the city that's been inspired by the Eiffel Tower which provides phenomenal views of the sea and city. Blackpool Zoo for a visit with the animals.